I'm not the biggest fan of the clocks going back but apart for one reason, it's dark so early that candles can be lit. Whilst I'm fully immersed in the festive season, typing this post by the twinkle of my trees fairy lights small Christmas touches had been making an appearance from Partylite way before November was over. Partylite were kind enough to send me an amazing selection of their Christmas line which would be perfect for gifting, or in my case, gifting myself. 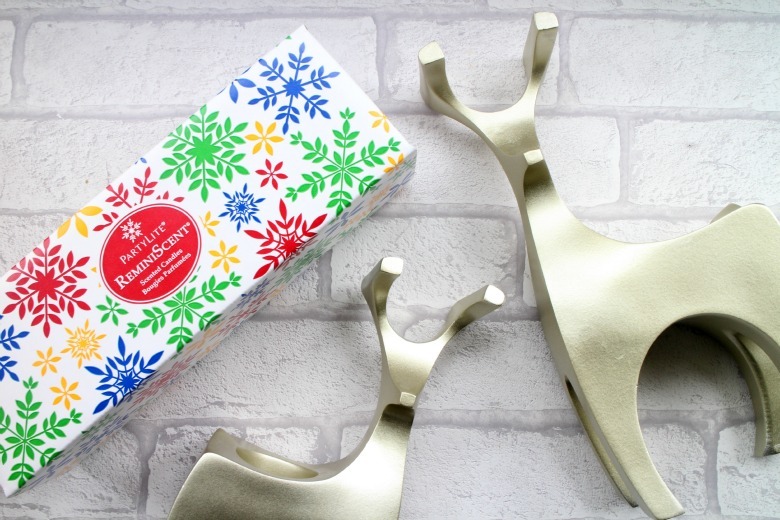 My immediate love was for this pair of Reindeer Tealight Holders* which would look perfect in any modern or more sedate living room when you want to add Christmas without all the tinsel. In fact this pair wouldn't look too out of place at any time of the year and I'm still undecided as to whether these will be packed away with the rest of my Christmas decorations. Often tealight holders can be flimsy but this is one sturdy pair of reindeer. What I have particularly enjoyed about this pair is that I can light my tealight candles* when I might only be able to enjoy them for an hour or two without having to worry about creating the pool of wax on larger candles and the like. Another strange hit was the tealights from Partylite. Unlike the usual ones with the metal casings (we all buy that massive bag from IKEA don't we?) these have a clear plastic type casing. This means that if your tealights can be seen through the holder, such as tart burners for example, you're able to enjoy the candle colour or choice without it being marred by the metal casing. If you may remember my last post on Partylite this trio of candles may look somewhat familar by design if not style. Of course the Reminiscent Trio* is their festive version with scents Iced Snowberries, Crimson Berry and Emerald Balsam to give your home a Christmas scent. 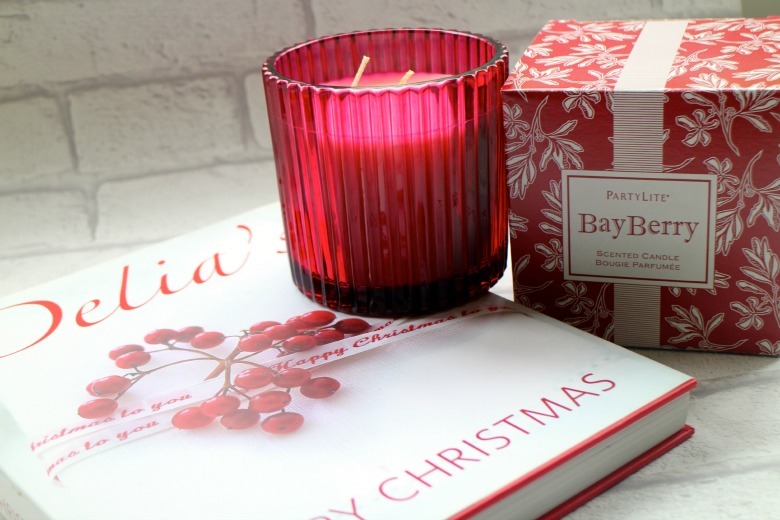 The box in itself is wonderful festive and makes gift wrapping so much easier or of course you can split out each candle and gift separately. I like the trios and their size as I'm able to dot the candles about my home if I have guests. Today I had one in the bathroom where I don't typically burn candles but I had my family visiting. 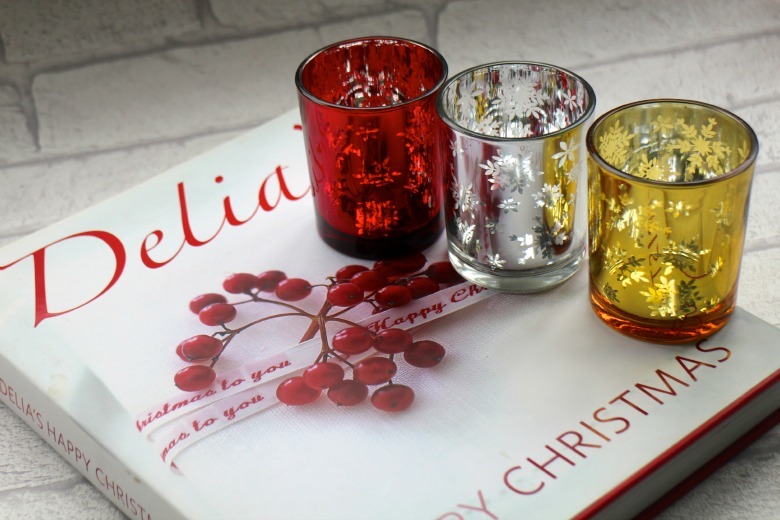 Finally is the Snowflakes Tealight Trio* which is a cute set of three decorative glass holders that look perfect in smaller spaces and can be used with votives or the tealights I mentioned before. They're so effective if like me you enjoy switching all the lights off at this time of year and rely on those decorating the Christmas Tree and flickering from candles. My selection of Christmas products from Partylite is certainly not exhaustive and there's all manner of scents and products for you to choose from whether for yourself or as gifts for friends. For me personally what I love about the range of products, particularly in the case of those I have is that I will be able to bring out year after year and continue to enjoy rather them passing them over once the festive season is over. 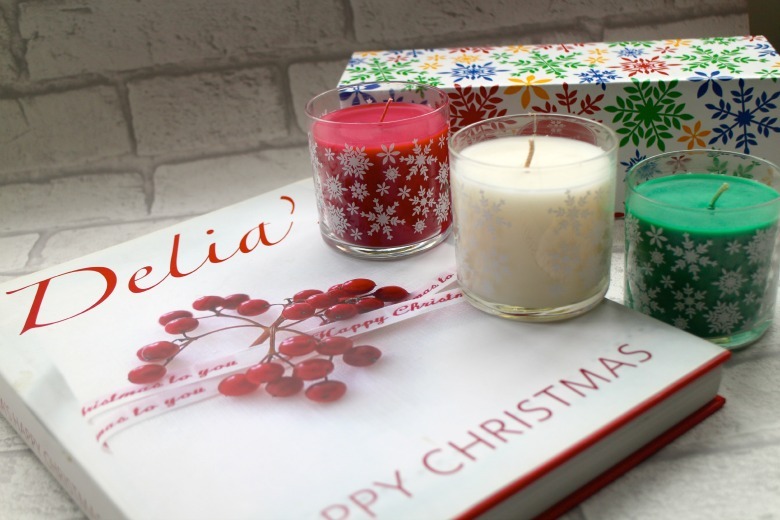 What are your favourite Christmas Candles?